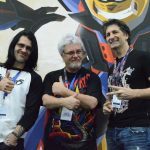 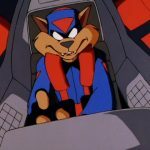 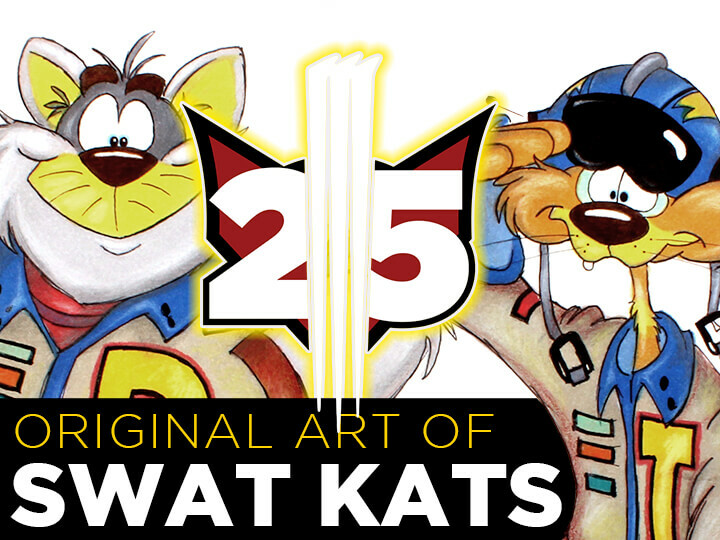 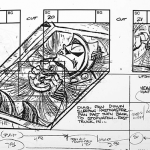 I’ve been lucky enough to cover the SWAT Kats' incredible career… lucky in more ways than one. 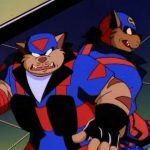 These are two Kats you’ll really want in your corner whenever there’s trouble. 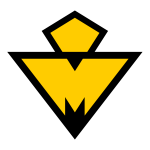 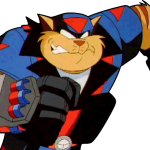 And Megakat City has more than its share… mutants… repulsive reptiles… bizarre bacteria… renegade robots… crazy clowns. 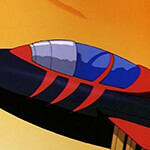 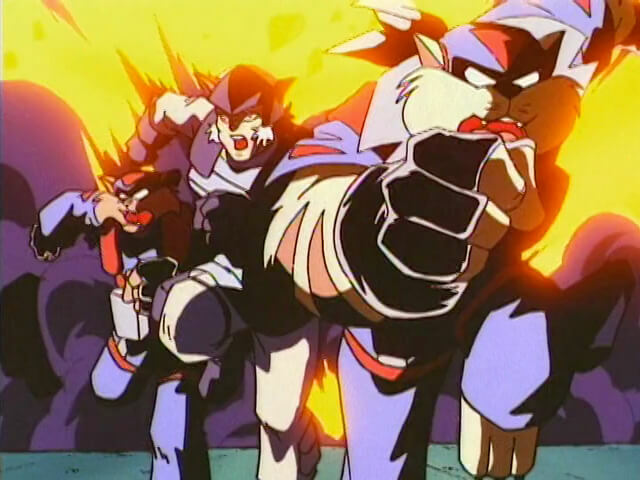 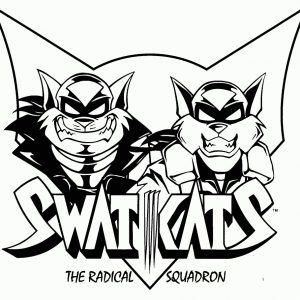 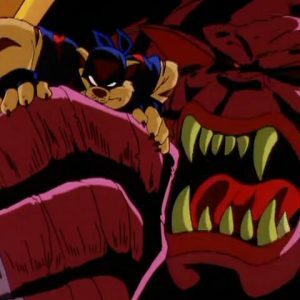 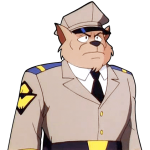 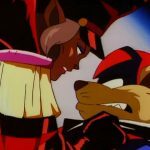 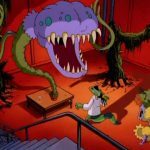 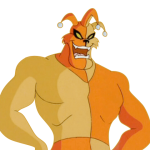 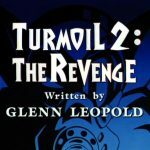 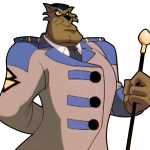 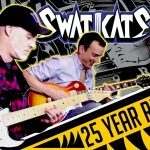 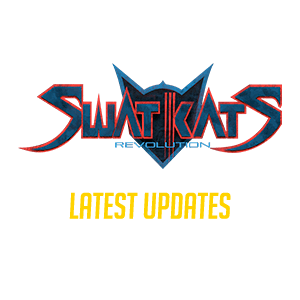 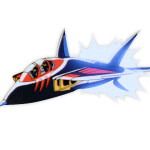 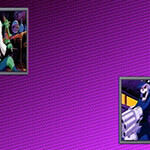 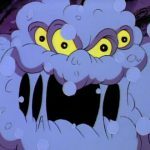  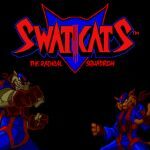 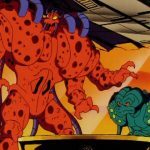 You name it; the SWAT Kats have fought it! 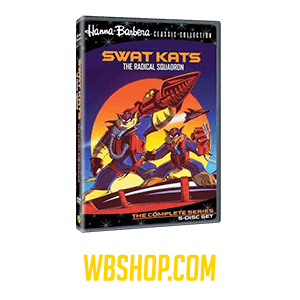 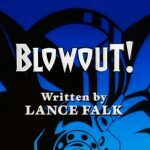 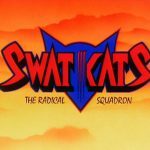 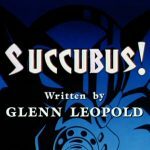 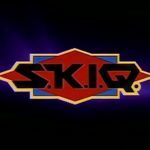 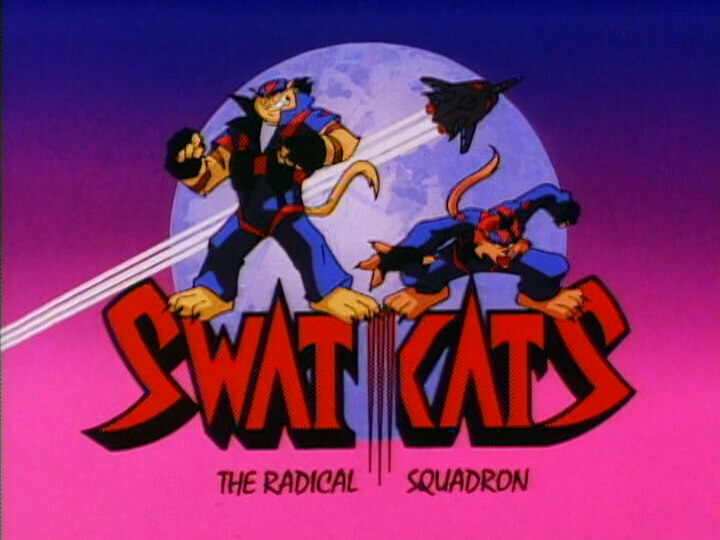 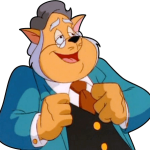 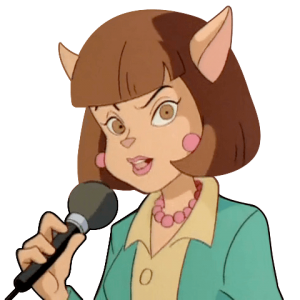 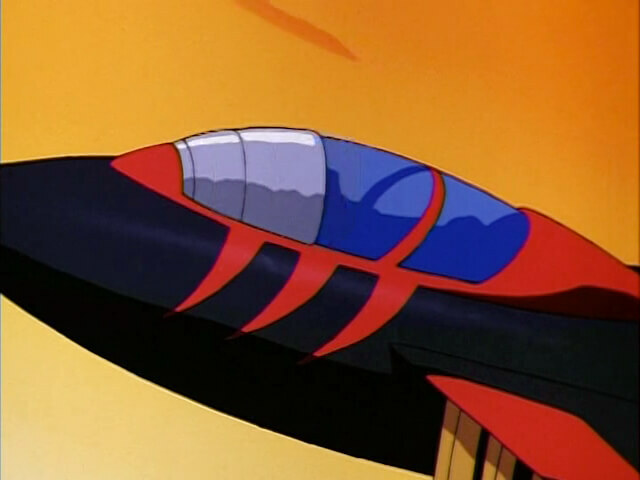 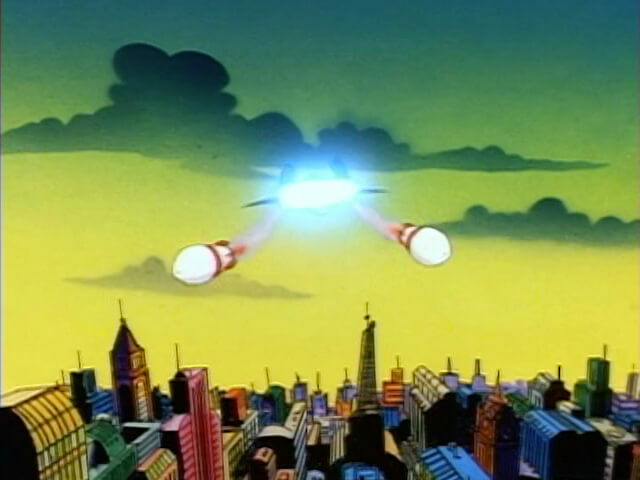 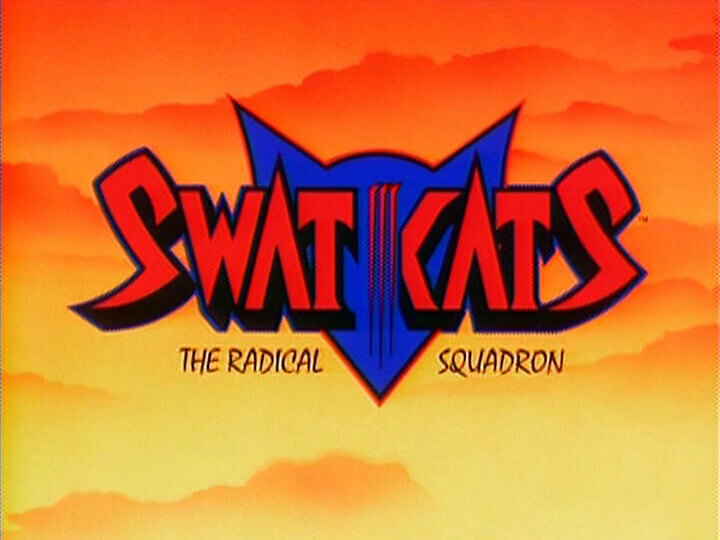 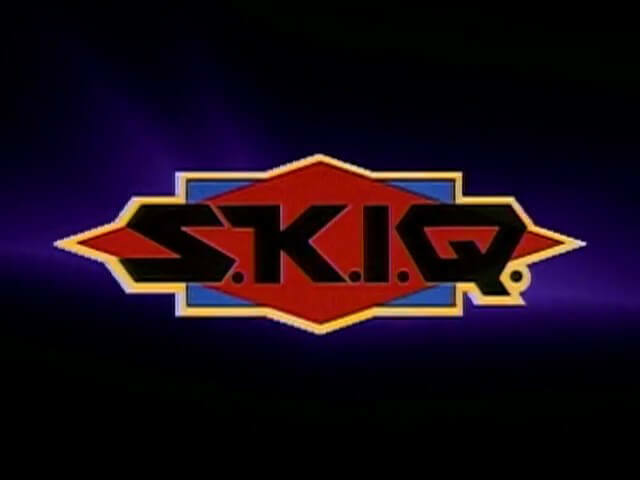 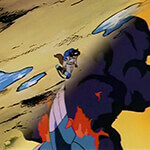 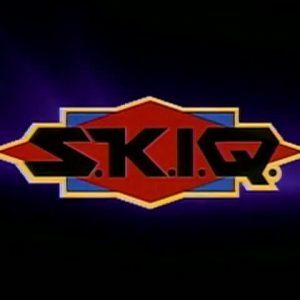 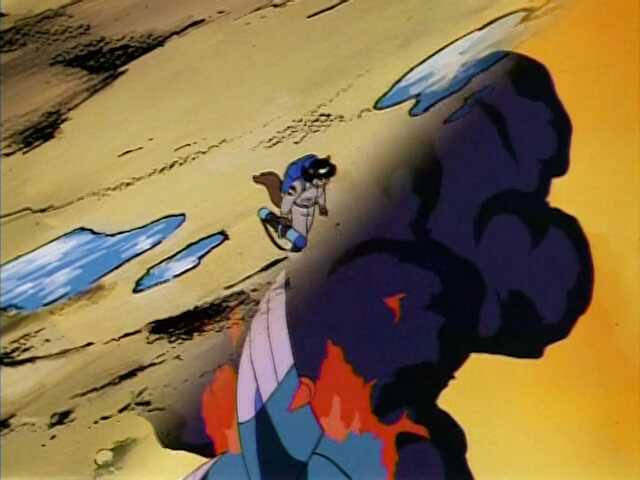 Hanna-Barbera hired an outside producer to make this clips compilation, which was meant to promote the beginning of SWAT Kats’ second season but didn’t air until months after it was completed. 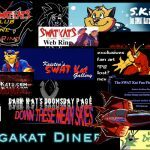 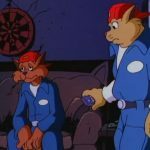 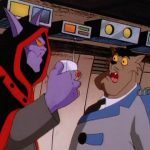 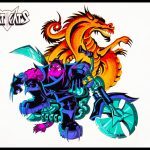 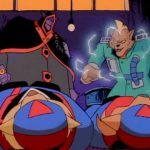 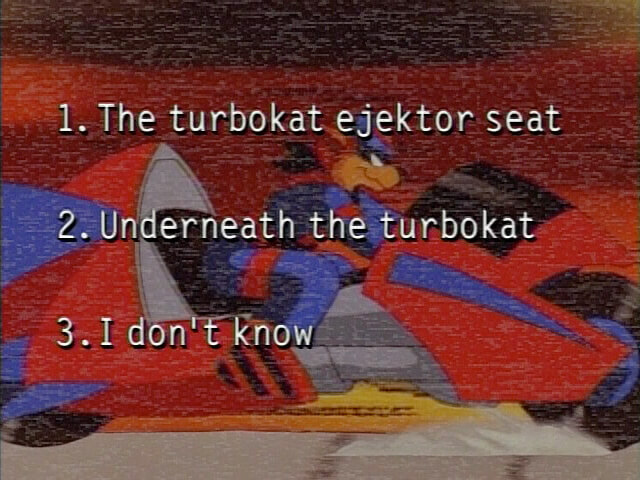 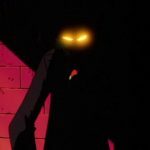 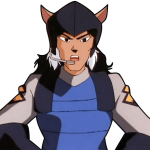 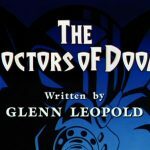 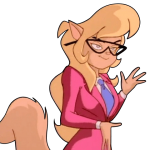 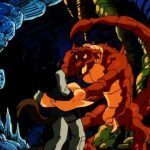 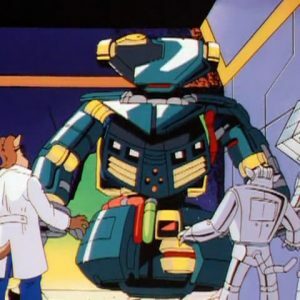 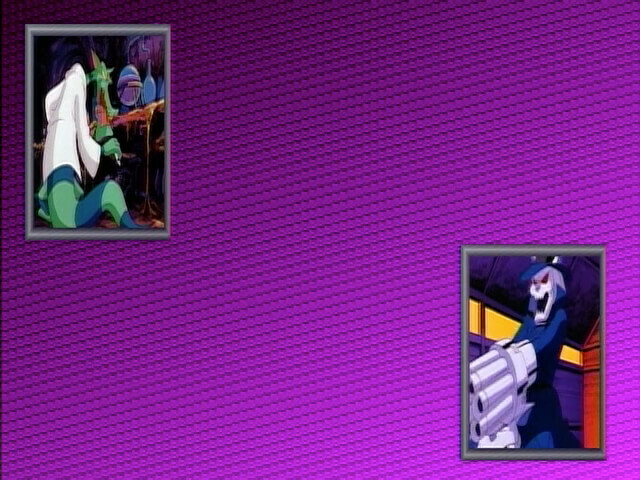 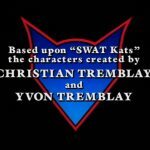 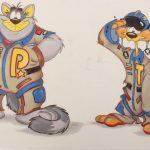 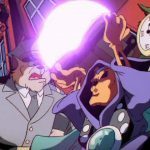 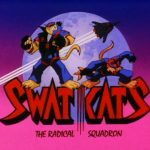 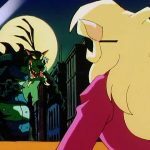 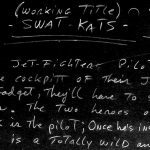 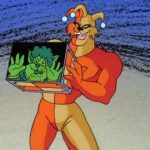 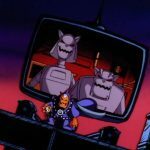 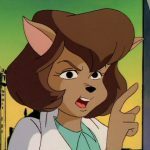 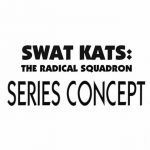 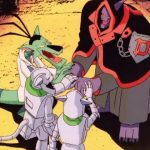 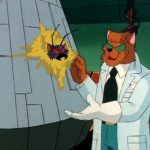 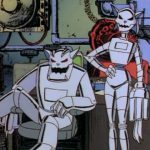 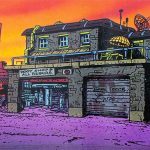 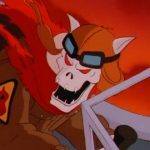 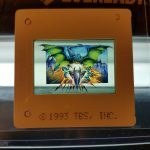 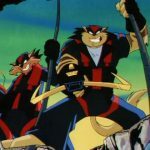 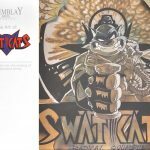 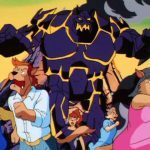 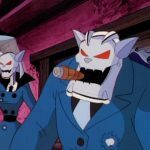 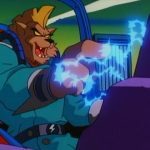 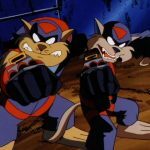 The format is a Kat’s Eye News “documentary” about the SWAT Kats, which is hosted by Ann Gora and consists entirely of re-edited excerpts from the series (taken from every first season episode, plus the first four from the second season). 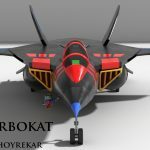 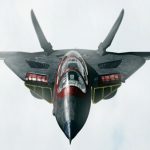 I’m not surprised H-B waited so long to run “A Special Report”: it’s boring, and it looks like it was made cheaply and quickly.